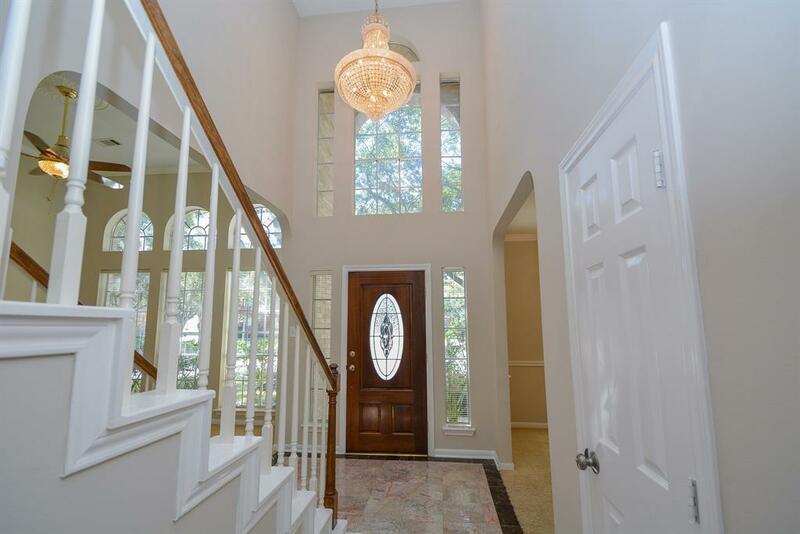 Gorgeous 2 Story Home Located in New Territory in a Cul-de-sac and a Quiet Friendly Neighborhood. PRICE REDUCED TO $265,000 - ONE OF LOWEST IN NEIGHBORHOOD! ZONED TO FT. BEND ISD SCHOOLS! ONE OF THE LOWEST PRICED HOMES IN NEIGHBORHOOD! 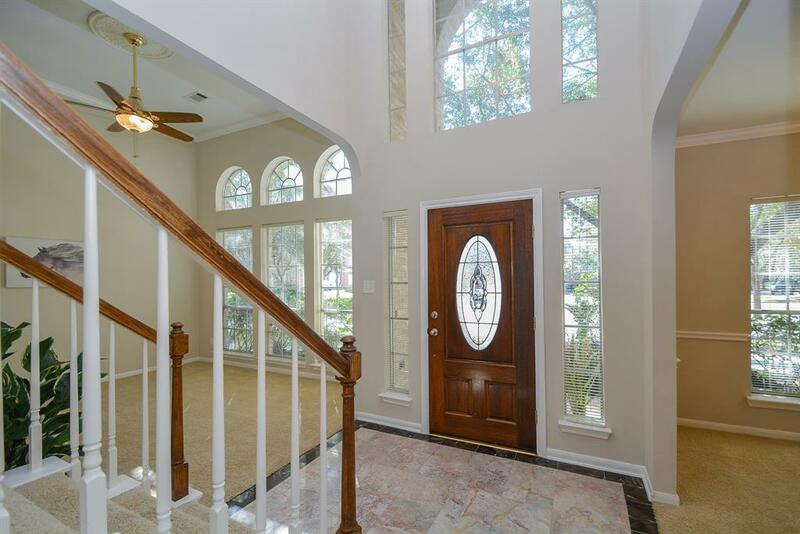 Open Floorplan w/ High Ceilings, Nice Marble Floors, & Beautiful Arched Windows with Lots of Natural Light. Elegant Family Room w/ Charming Fireplace Perfect for Entertaining. Stunning Island Kitchen w/ Granite Countertops, Lovely Backsplash, & Stainless Steel Appliances - Refrigerator Included! Downstairs Master Bedroom Suite w/ Vaulted Ceiling & Bay Windows. Master Bathroom w/ Soaking Tub, Double Sinks, & Two Walk-In Closets. Huge Upstairs Gameroom! 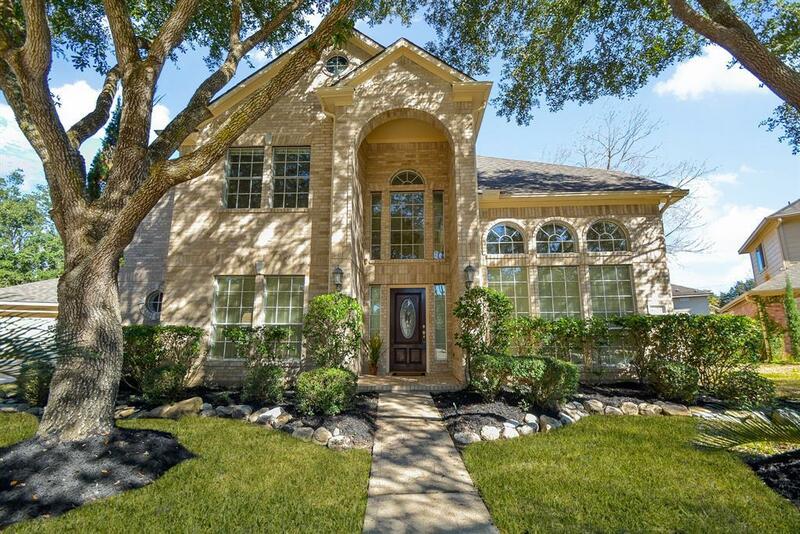 Fresh Paint in Entire Home, Fresh Landscaping, & Power Wash on Exterior of Home! NO FLOODING FROM HARVEY! 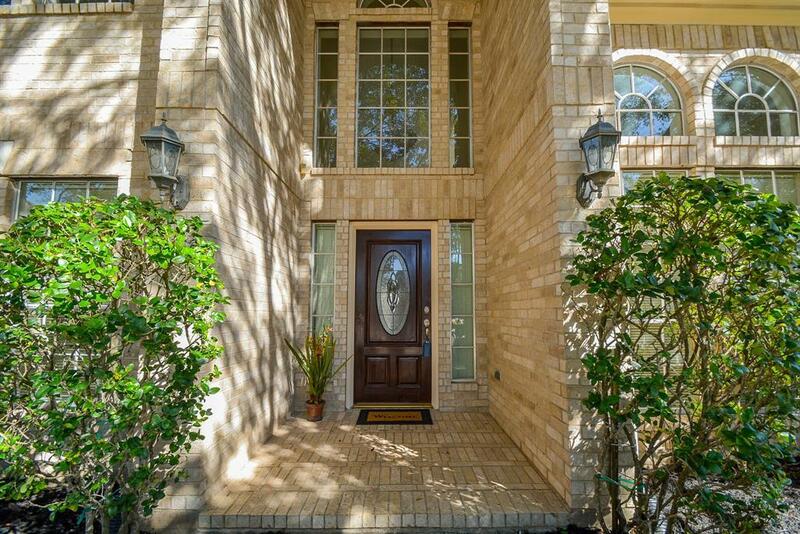 Convenient Location - Next to Hwy 90, Hwy 99, & Hwy 59 & Close to Local Grocery Stores and Restaurants. EXCELLENT CONDITION - PRICED TO SELL! MAKE AN OFFER TODAY!